Explore the world’s greatest Mountain Biking destination with an end-to-end provider that has industry certified guides and instructors and spend the night in a Mountain Bike friendly suite. 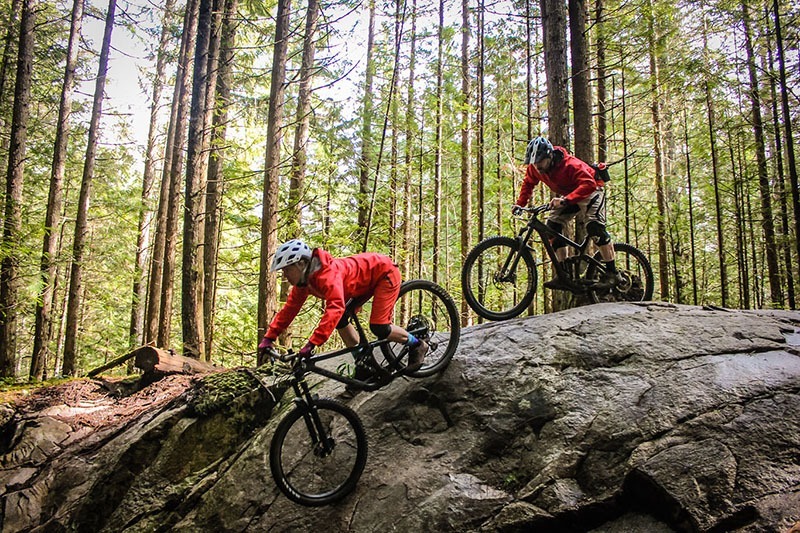 Respectfully known as the Outdoor Adventure Capital of Canada (and likely the world), Squamish is also a one-of-a-kind world class destination for mountain biking adventures, lessons and guided bike tours because of the incredible bike trails. 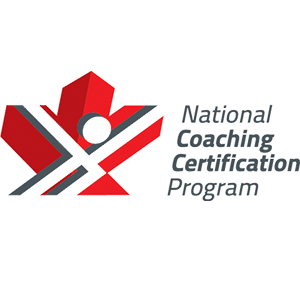 With a team of PMBI, ICP and NCCP certified coaches and guides, RideHub is the best place to hone your skills with a Skills Camp or Coaching. 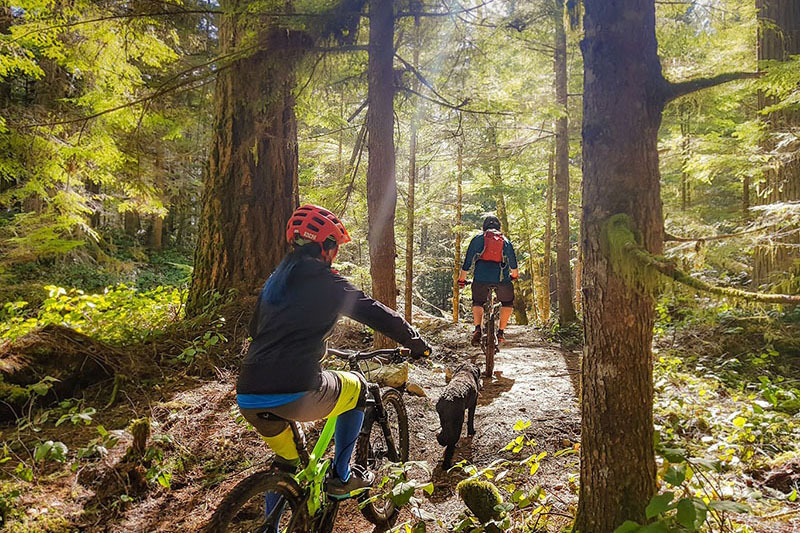 If you are ready to explore, our Guided Rides or Rental Bikes will take you around the incredible and vast trail networks that the Sea to Sky Corridor has to offer. 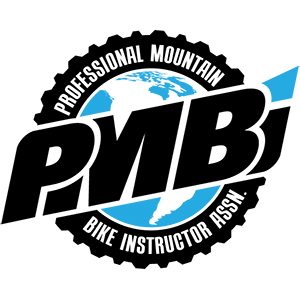 Working with the best mountain bike partners in the industry enables us to deliver the ultimate end to end experience for our customers and keep us out on the bike trails! 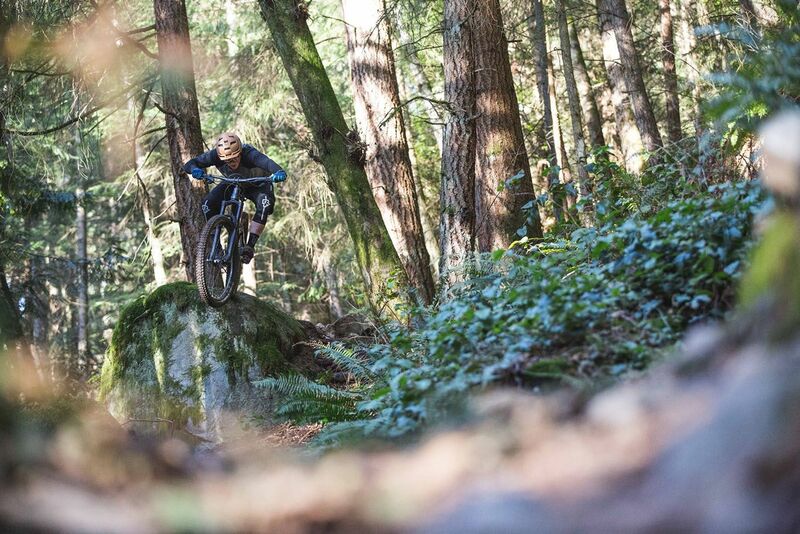 ”Had an awesome experience in the Squamish forests with the RideHub team. I never felt like I was in over my head but still managed to do some things on my mountain bike that I never thought were possible. Amazing! 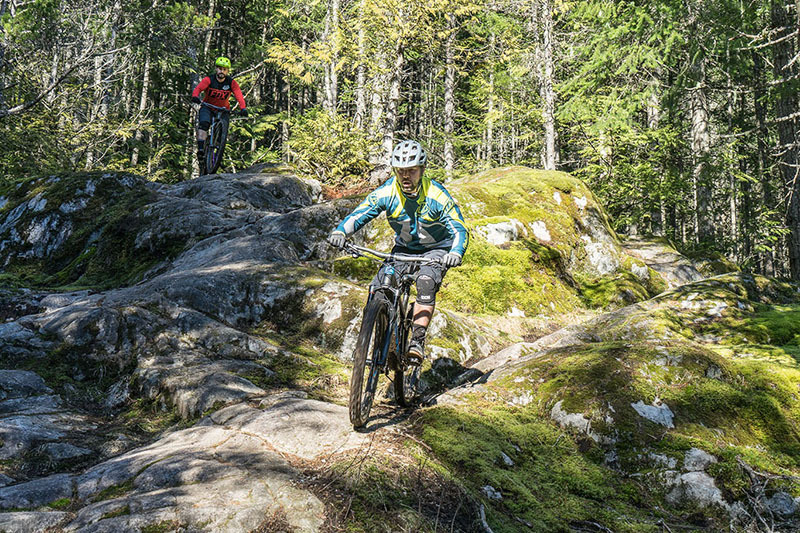 RideHub is the only one stop shop for Guided Bike Tours, Certified Mountain Bike Coaching and Accommodation for Mountain Bike enthusiasts visiting or living in Squamish and the broader Sea to Sky Corridor. Come learn about the many amazing adventures and guided bike tours available and why you want to make us part of your next trip to Vancouver, Squamish or Whistler. ”This suite is awesome! Great location just a few minutes from the Squamish trailheads and having a place to wash and keep the bike sealed the deal. It is tastefully renovated, cozy and the skylight above the bed is just amazing! We are committed to being a completely Tree-Free company wherever possible. Isn’t that why they invented this “internet” thingy in the first place? We are dedicated to working with our local conservancies to preserve the areas our adventures take place. Without those incredible resources, we would be out of work so it’s in our best interest anyways.